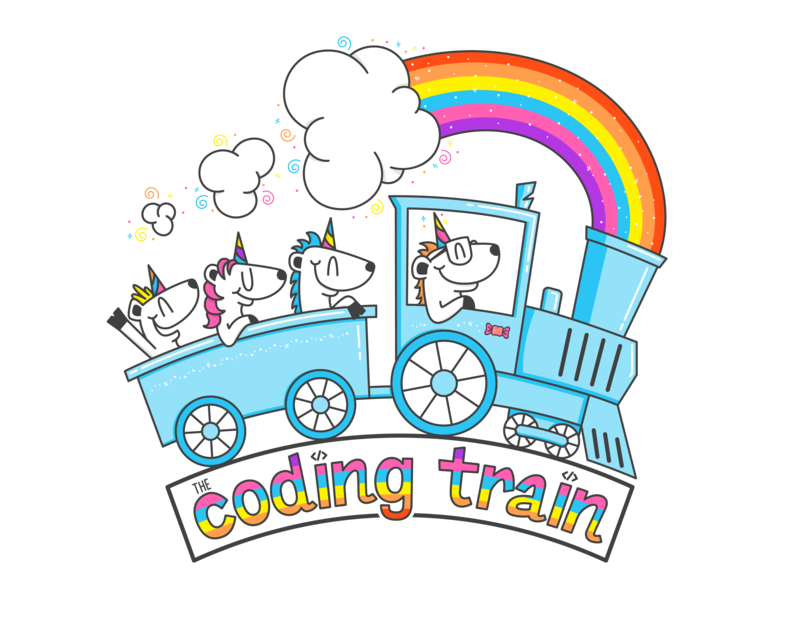 Subscribe to The Coding Train on YouTube. 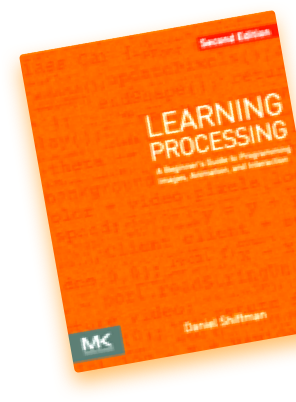 Get the Learning Processing book. 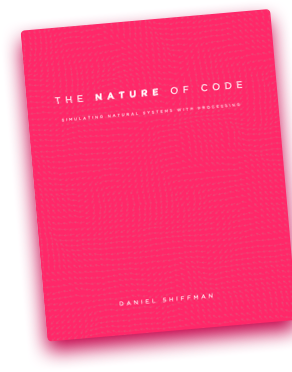 Get the Nature of Code book.